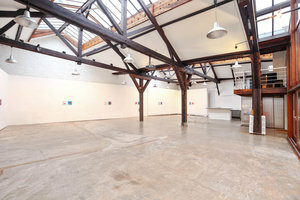 This amazing showroom space is located in the cultural area of Canal Saint Martin. At 600 sq ft it is an ideal space for Showrooms and Product Launch Events. 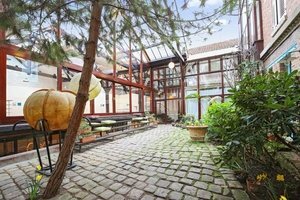 The entrance to this space is housed in a lovely courtyard filled with plants with a classic cobbled path. Inside the space has an open plan with a bright and airy atmosphere. Large windows throughout the space allow natural light to flood in. The interiors are contemporary with white walls, modern spotlights and exposed ceiling beams. 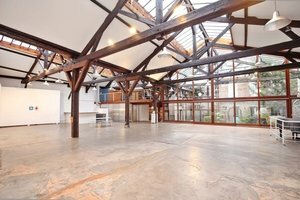 This impressive and well-equipped venue is easily accessible and ideal for events with attendees travelling as it is just minute from Gare de l'Est.